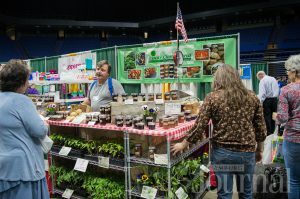 The 43rd Annual Central Kentucky Home and Garden Show is at Rupp Arena and Heritage Hall on April 6 through April 8. 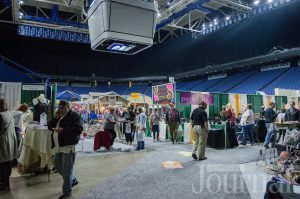 The Central Kentucky Home and Garden Show completely transformed the entire Lexington Center into a Home and Garden Extravaganza. Special guests of the show included Alison Victoria, star of DIY Network’s “Kitchen Crashers” and HGTV’s “Windy City Flip.” Alison is known for creating glamorous, modern interiors. At the show she provided quick tips on giving your space a face lift and making your kitchen a happy place to be in. Boyce Thompson, author of “The New New Home” and “Anatomy of a Great Home,” was also at the show. Thompson is a Home Tech Guru and curated a Life-Changing Products Exhibit, where he counted down the 10 most innovative new home products for 2018. Some of the products included robots that want to join your family, ovens that know how to cook, and cameras that critique what you wear. The show boasted over 10,000 sq. ft. of fully built landscape and water features, done inside the Lexington Center; by local landscapers who are ready to turn your backyard into a retreat. 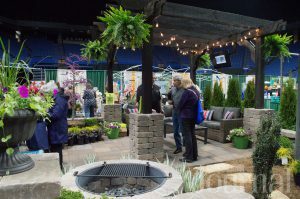 The outdoor living vendors showed off everything from fire pits to swing sets and landscaping to sunrooms. Home improvement ideas and options were running rampant. Expert builders and remodelers were there to help you get your projects solved. 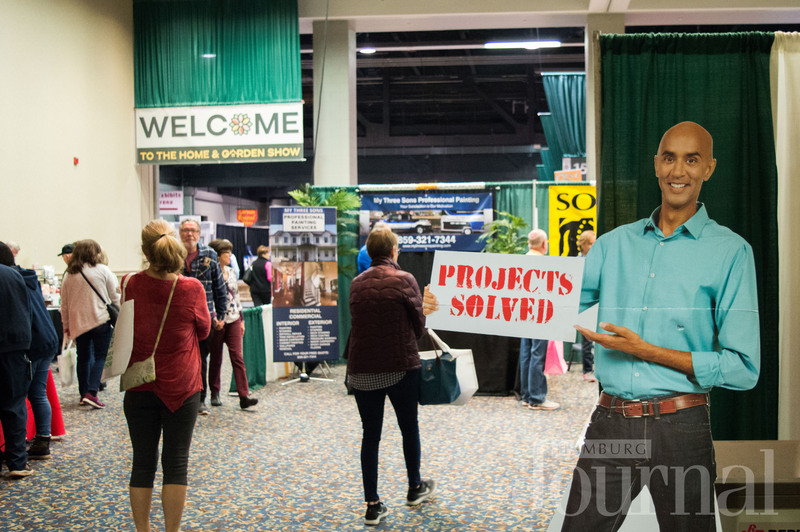 Experts on kitchen, bath, garage and flooring trends, as well as experts on painting, roofing, foundations and even solar solutions were all ready to help. 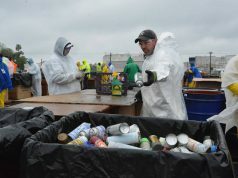 There was also a huge array of Kentucky Proud products on display. Anything you can think of, you can find it all; baked goods, cheeses, coffee dips, teas, local honey, olive oil, salsa, brittle, spices, jams, wine slushes and more. Better Business Bureau, the “BBB – Bigger and Better in the Ballroom” sponsor of the show held a Silent Auction that had great deals on quality, unique items and services. 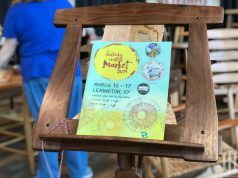 There were items with a total value of around $100,000 that were donated to the annual auction by their elite group of BBB Accredited Businesses. 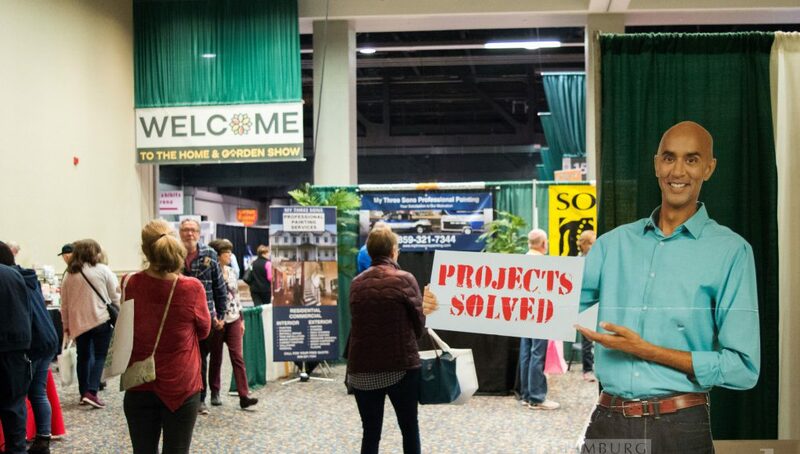 The Central KY Home & Garden Show is the source for all your home and garden needs. 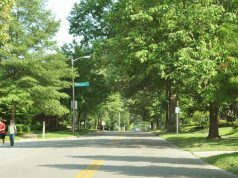 Join the ‘Pocket Nursery’ program with Trees Lexington!